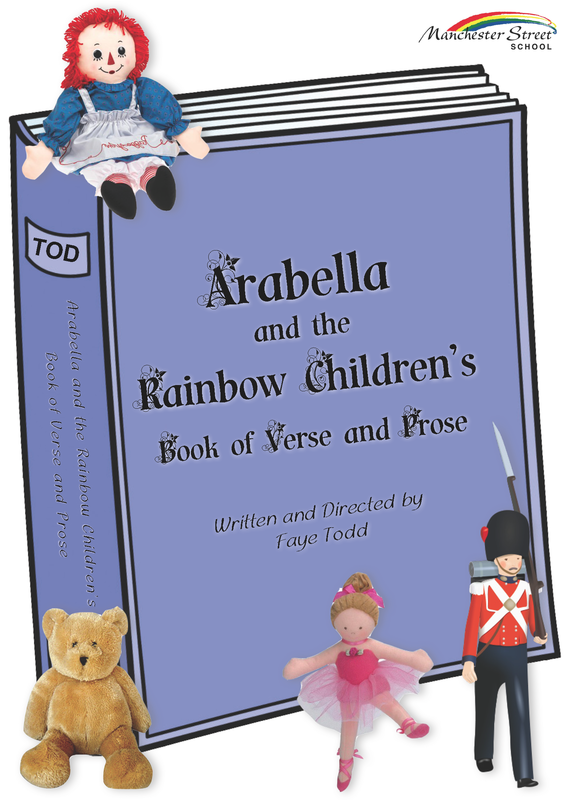 Arabella wishes she had some real friends to play with, not only her treasured toys. Arabella’s father always said to her, “If trouble ever troubles you, just dream your cares away. As she sleeps, will Arabella’s dreams come true?